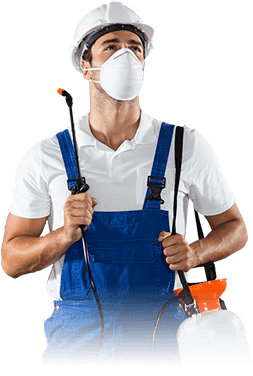 If you're looking for pest control in Frankston, you've come to the right place. 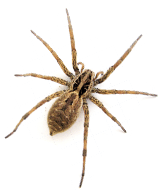 We have years experience in the industry protecting Victorian homes from the worst critters. 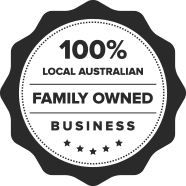 The fact is, when you come to Cranbourne Pest Control, you're getting a pest treatment that is safe for you, your family and your pests. You might have issue with pest control in Frankston and not even realise it. Unfortunately, this is all too common. Infestations can develop quickly, so if you see signs - droppings or carcases or other unsightly things - don't delay on an inspection. Call us today! As winter approaches, so does something else - rodents! That's right! You won't be the only creatures trying to keep warm this winter. It's an unpleasant thought, but when it comes to rodent control Frankston residents need to know the facts. Rodents will try to burrow into various dark spaces in your home. They will remain difficult to detect - though you sometimes may see a flash of something out of the corner of your eye. If you see rodent droppings, or holes chewed into parts of your home or into food packaging, call us right now! Inadequate rodent control in Frankston can lead to disease. While we deal with many pests, perhaps the worst is termites. Inadequate termite control in Frankston homes can be devastating. This is because termites can quickly eat away at all the wood in your home - digesting your wealth along with them! We've seen homes sinking on their foundations after an attack from termites! This not only ruins the home, it ruins family fortunes. Many of our customers are not aware until it's too late! That's why, for the best termite control Frankston customers need to call on Cranbourne Pest Control. Call us today for an inspection - if it has been more than a year since the last termite inspection you should call today.